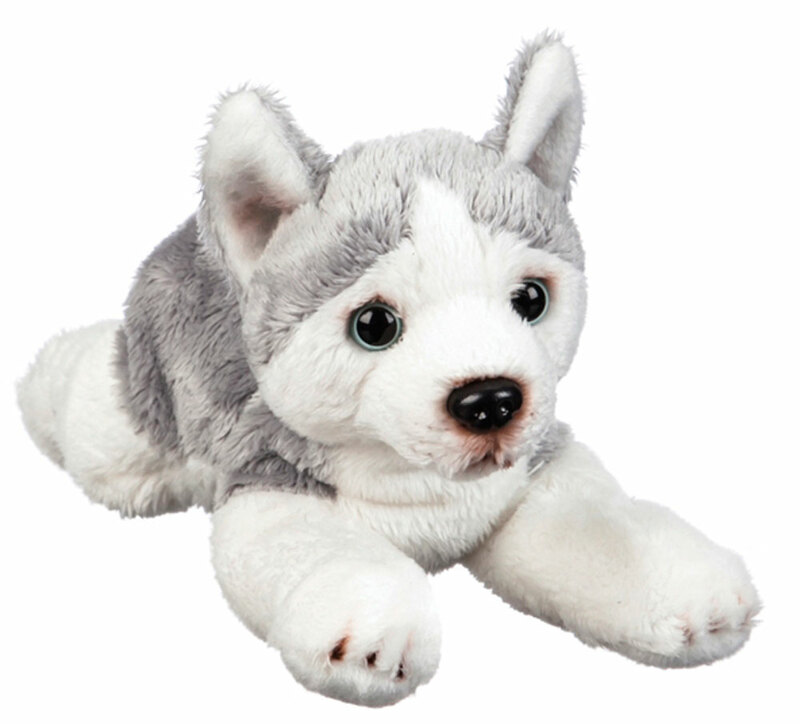 The Siberian Husky is one popular dog. The breed is used as the mascot for Washington college, Uconn, Bloomsberg university, Northern Illinois university, and Michigan Tech. The face of the Husky is not only a dog breed but a media icon for schools and businesses across the country! 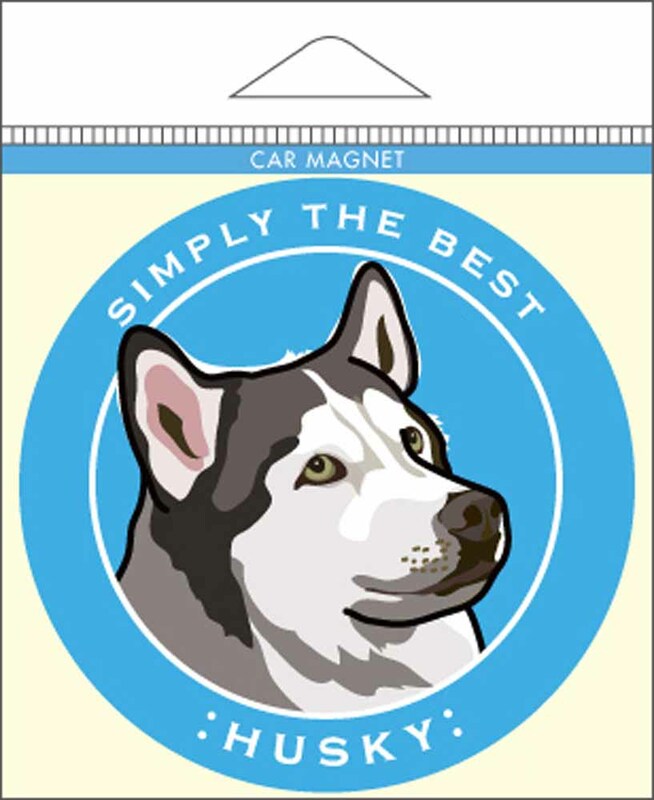 You can imagine the level of popularity the Siberian Husky has reached when marketed through various teams and businesses. This is one of the reasons why the Siberian Husky has created such demand! 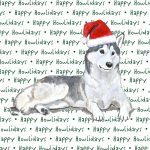 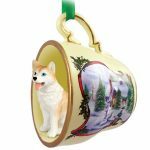 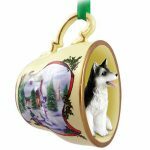 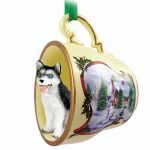 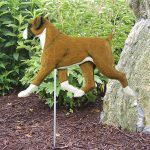 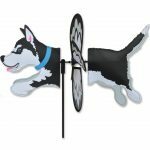 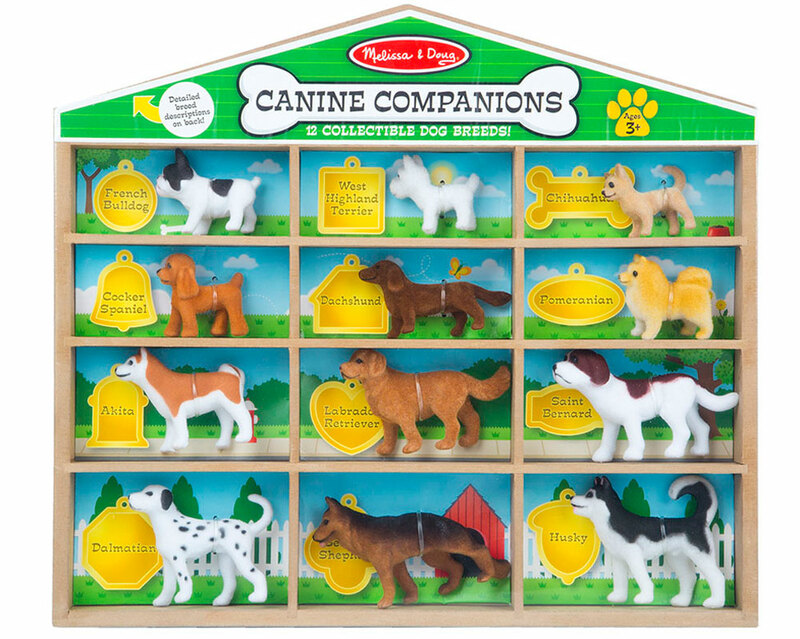 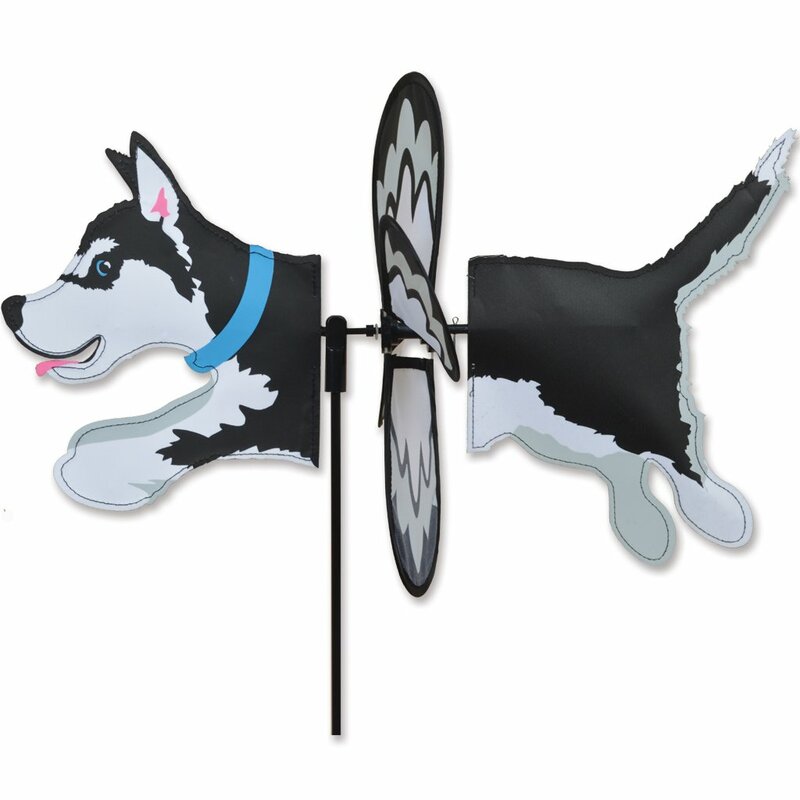 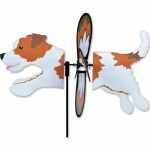 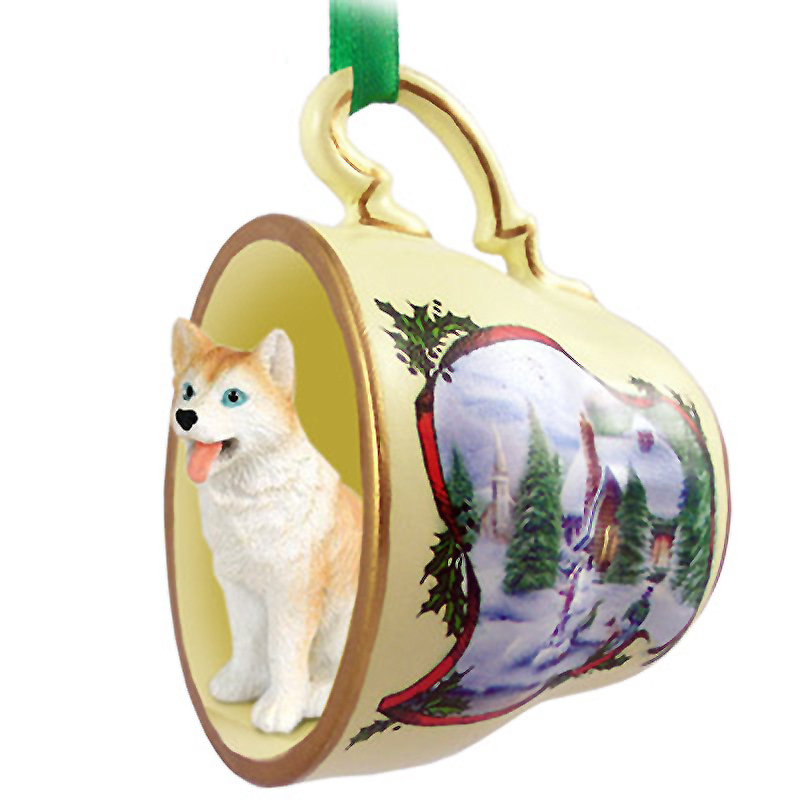 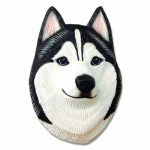 At Dog Lover Store we meet that demand with our Siberian Husky gifts and merchandise. 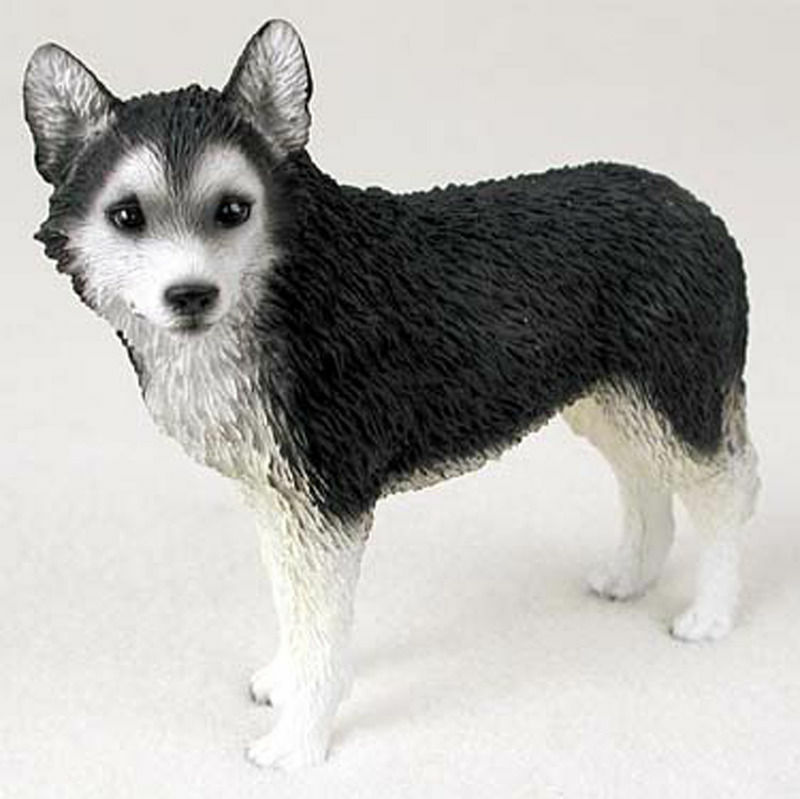 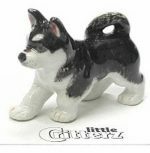 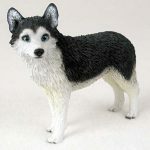 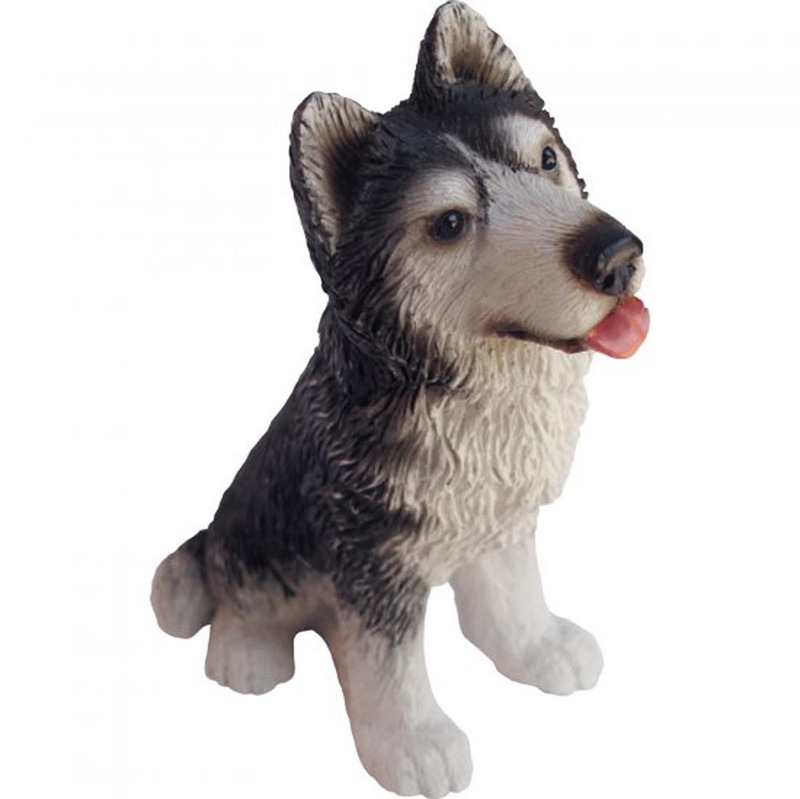 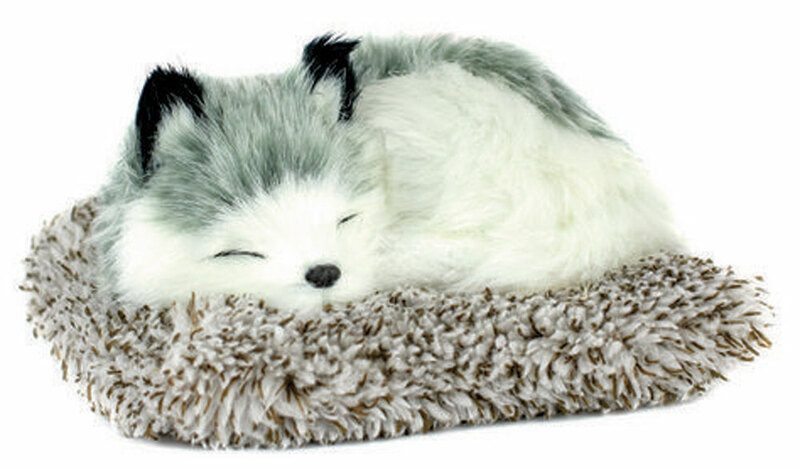 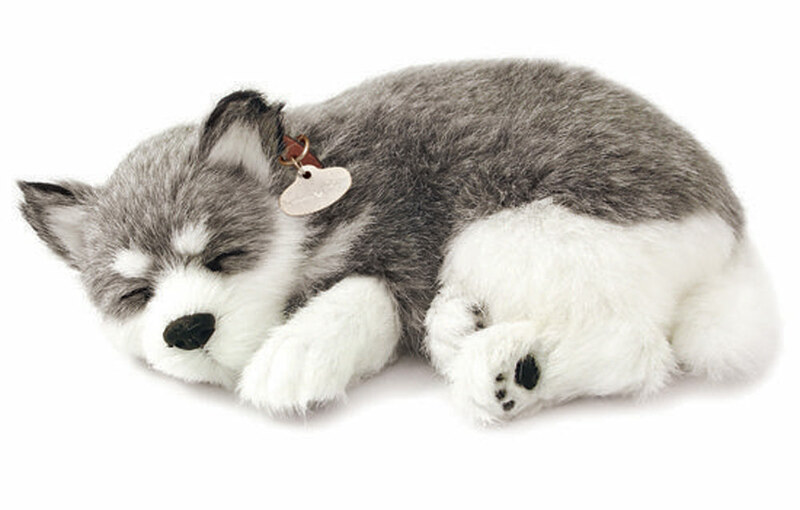 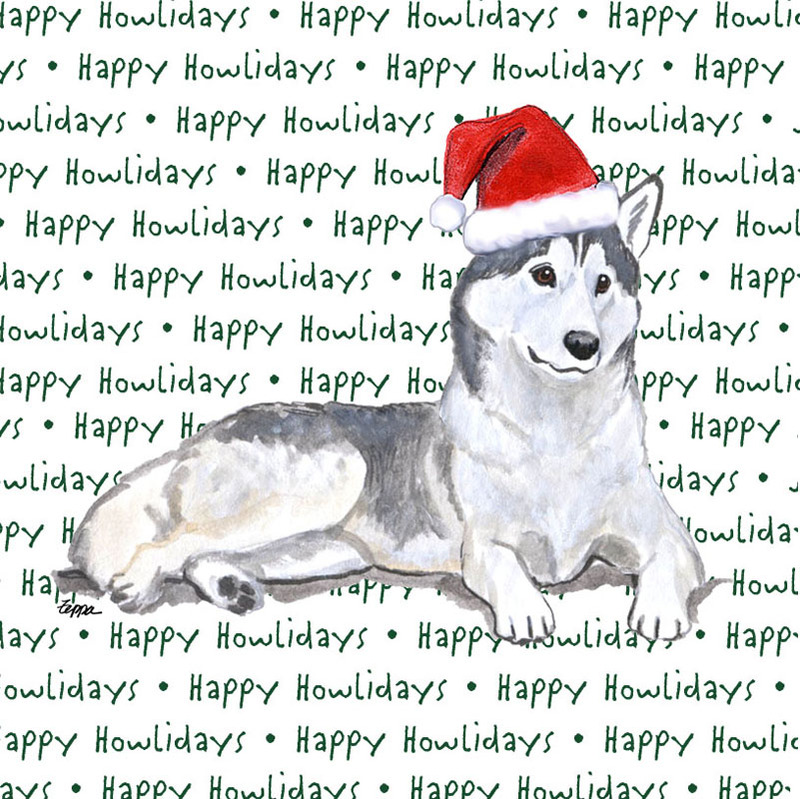 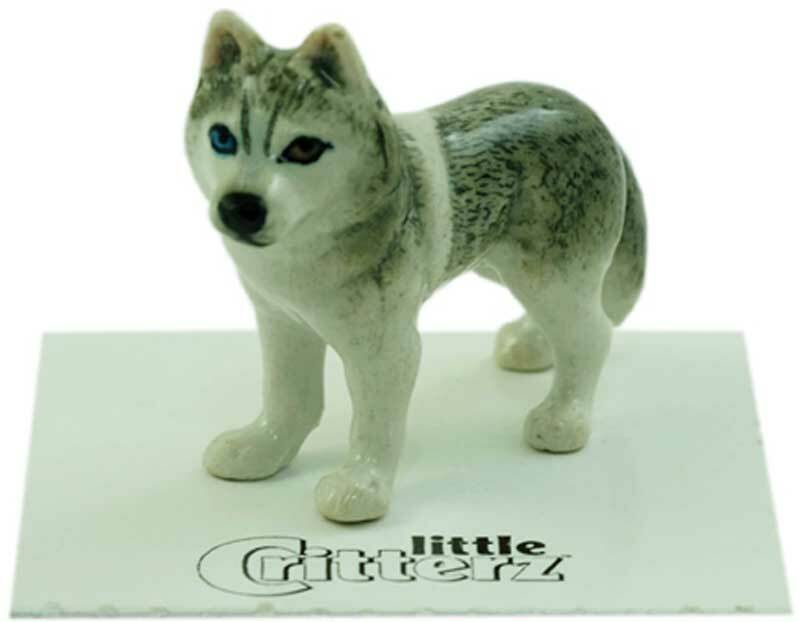 Our Siberian Husky items offer four color patterns and over 50 collectibles to choose from. We have a variety to suite everyone! 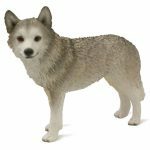 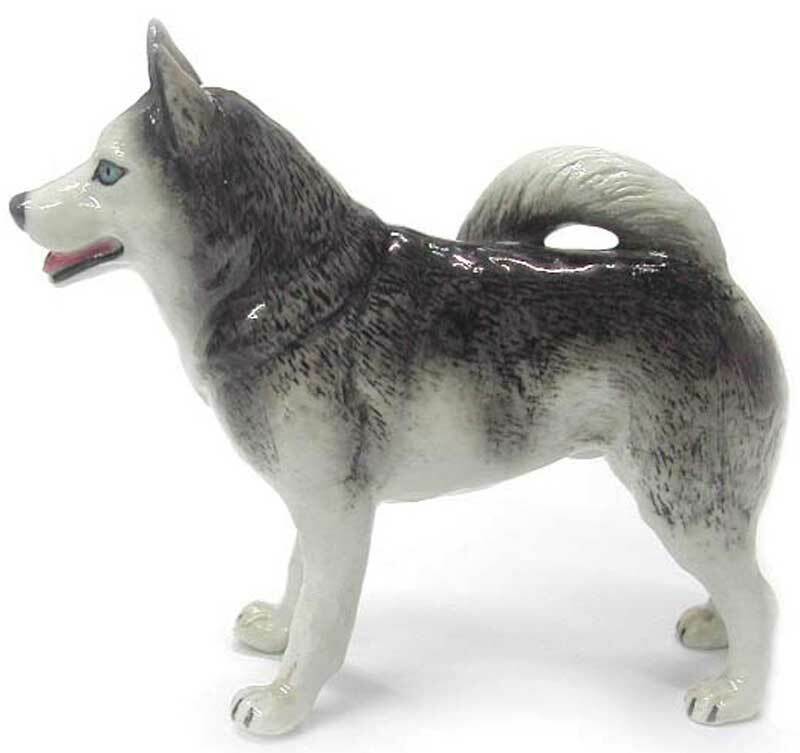 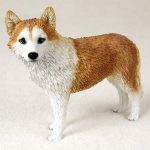 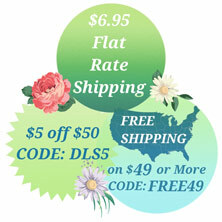 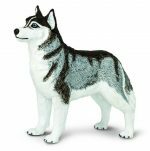 Browse our Siberian Husky statues, figurines, stickers, kitchen gifts, ornaments, & decorations. 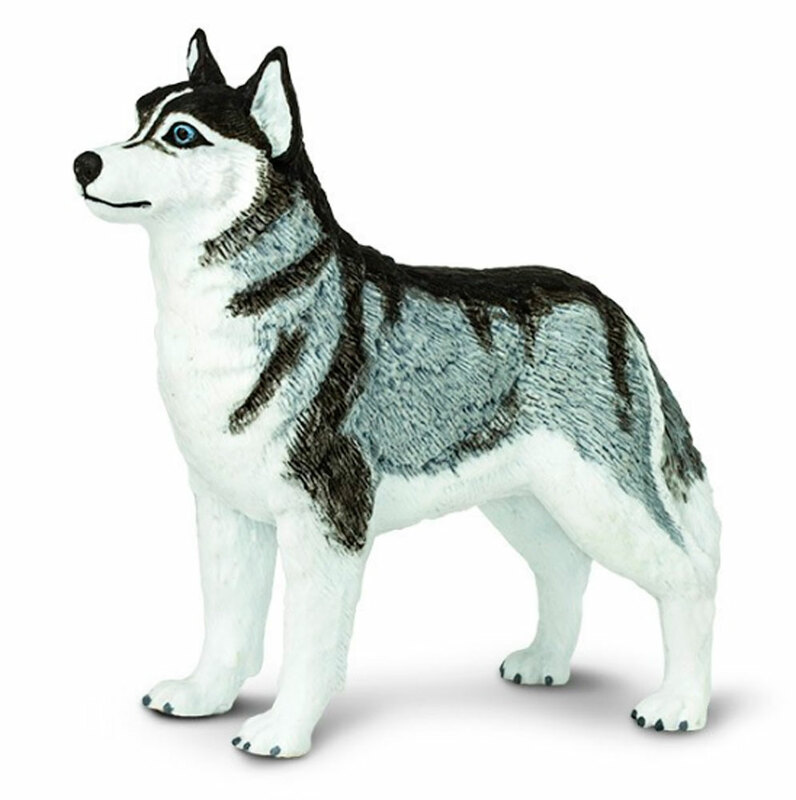 Let us know if our collection lives up to this media icon known as the Siberian Husky!